Christmas is typically a joyous time of year, best spent with family, friends, and those you love the most. For the Johnson family Christmas of 2016 was anything but joyous. Pregnant with their third baby girl, a high fever led to a trip to the emergency room for a check on the baby, where she was subsequently diagnosed with a left-sided congenital diaphragmatic hernia – this was two days before Christmas and at 35 weeks’ gestation with a baby they’d previously had zero abnormal readings with. With no knowledge of the condition and little time to do research, they were told that Virginia Commonwealth University was the nearest hospital equipped with ECMO to handle their infant's CDH. What followed was several weeks of frantic appointments getting the appropriate fetal ultrasounds, ECHO’s, and MRI’s to better understand and confirm her diagnosis. Beautiful Juliana was born January 25th, 2017 at VCU Hospital in Richmond, VA, and after she was stabilized underwent her hernia repair surgery eight days later. For going on sixty days she’s continued her daily battle in the NICU at VCU with both CDH and a heart defect that was also diagnosed, but through the highest of highs and lowest of lows she remains undeterred. Her family remains constantly at her side while also balancing the lives of two older sisters and a life back home an hour away from the hospital. They remain steadfast in their belief that Juliana is a true Godsend destined to inspire for many, many years to come. The name Juliana means youthful, and it seems only fitting that our newest Fore Hadley Angel in the NICU fights with the zeal, hope, and purity only known to the most youthful of hearts and souls. She knows no other way, and those of us in the ring with her would have it no other way. We were thrilled to be able to support Juliana and her family with a Fore Hadley Angels in the NICU grant that will assist the family with the substantial cost of constant travel to and from Juliana’s bedside, medical expenses, and occasional housing for family members when they’re unable to stay with her at the hospital. The entire Fore Hadley Foundation family continues to send our most sincere thoughts and prayers to Juliana and her family, in our hope for a swift recovery and a long, healthy, and happy life back home with her family that loves her so very much. Support and proceeds for the Fore Hadley Angels in the NICU Fund will go towards assisting current and future families like Juliana’s, by providing financial contributions to assist families with the costs associated with extended, long distance travel and living arrangements. 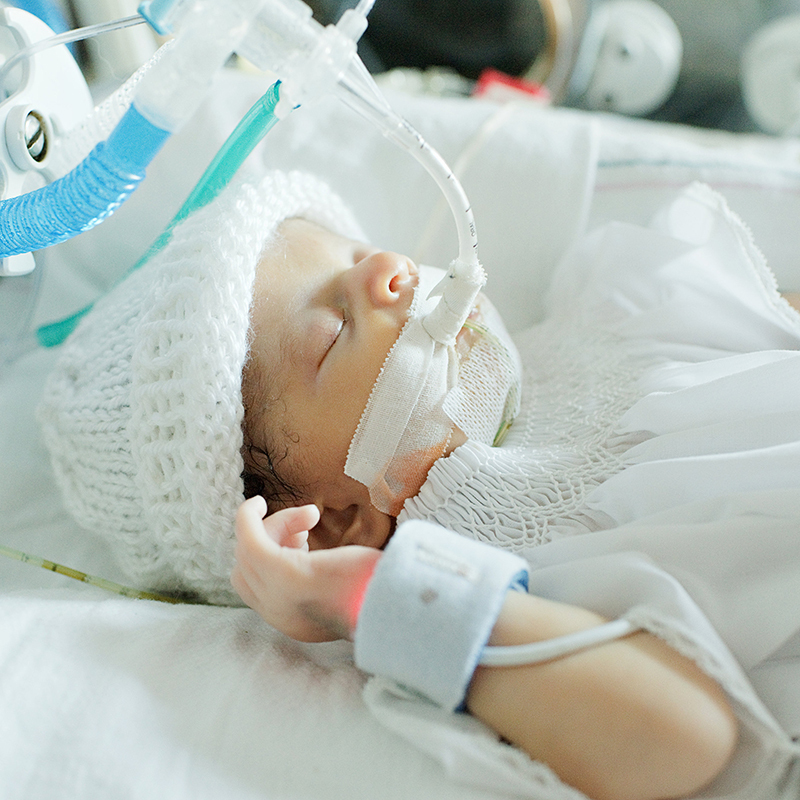 Costs that are often a must to ensure the proper specialty care for CDH babies. Every item purchased makes a real difference. Proceeds from the sale of Fore Hadley apparel go to supporting children like Juliana.